Wondering what your treatment options are for pregnancy illnesses, aches, and pains? We’ve broken down your treatment options for the five most common complaints you may experience during pregnancy. For more information on medication and pregnancy, visit MotherToBaby.org. Always talk to your healthcare provider before taking medication (including herbal supplements) during your pregnancy. A cold while you’re pregnant is nothing to sneeze at. While it’s usually not a threat to your baby, it may take longer to recover from during pregnancy. Unfortunately, colds are relatively common as your immune system changes to accommodate your growing baby. Non-Medication Treatments: Try warm, humidified air, a saline nasal spray, saline sinus rinse (neti pot), or tea with honey. Safe Medications: Dextromethorphan (found in Robitussin max strength) and Guaifenesin (found in Mucinex and Robitussen Chest Congestion). Pseudoephedrine (found in Sudafed) is only safe in the second and third trimesters, and only then if you do not have high blood pressure. If you develop a fever while pregnant, contact your provider right away. A fever can be a symptom of a variety of illnesses, from a virus to a urinary tract infection to simple dehydration. It’s important to get checked out to prevent your fever from damaging your baby. Non-medication therapies for fever include rest and hydration. You may experience more frequent headaches during your pregnancy as your blood volume increases and your hormone levels change. Non-medication treatments for headaches include daily exercise, hydration, massage, warm or cool compress, rest, maintaining a regular meal and sleep pattern. Avoid triggers. Many women also experience a variety of aches and pains while pregnant. Back pain is common during pregnancy because of weight gain, as well as hormone changes causing pelvic muscles to relax and decrease stability around the spine, and stress. Although no one is certain what causes them, nighttime leg cramps are also common during pregnancy. 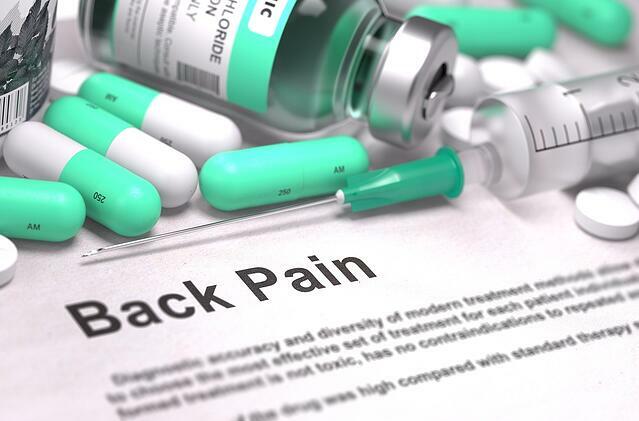 Non-medication therapies for back pain include exercise, wearing a maternity support belt, acupuncture, and water therapy. Heartburn may occur as your hormones change and cause the muscular flap separating the stomach from the esophagus to relax. Non-medication therapies include eating smaller portions of food more often, avoiding trigger foods, and elevating the head of your bed at night. According to BabyCenter.com, up to half of pregnant women experience constipation at some point during their pregnancy. This is often caused by changing hormone levels. Non-medication therapies include water, exercise, fiber rich foods, other foods such as apples, pears, peaches, cherries, raisins. Prevent diarrhea by avoiding dairy, high-fat and high-fiber foods, and spicy foods. Non-medication treatments include hydrating with clear liquids like water, broth, juice, sports drinks; and eating low-fiber foods.